It’s super exciting that the world of superhero comics is making progress in terms of representation — and making awesome, more accessible comics at the same time! But there is still a lot of room for improvement. (I’m still mad about the whitewashed casting of Iron Fist, among other things.) 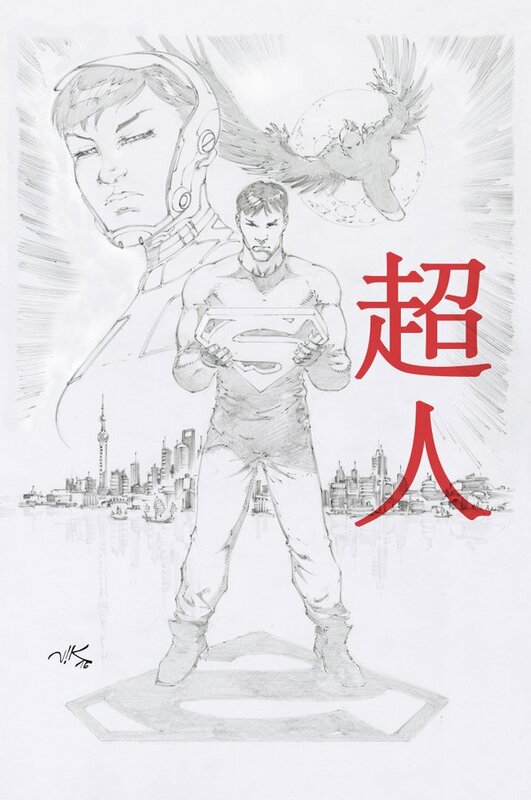 Hopefully, comics like Gene Luen Yang’s upcoming New Super-Man will help accelerate change for the better.